How did Stephen Chidwick Become the First British Poker Player to Top the GPI? Stephen Chidwick went from being an average guy to one of the best-regarded poker players in the world in a few short years. The man who sits at number one spot in the Global Poker Index has now earned more than $15.5 million from winning poker tournaments and looks set to continue on his impressive rise to the upper echelons of the much-loved card game. So how did the man from the quiet town of Deal in England become the first British player to top the GPI? Chidwick is an apprentice of the online poker boom and has spent the last ten years building up his bankroll. It all began with online freeroll tournaments, meaning he was able to amass his initial stack without actually having to invest a penny of his own wealth. Back in those days, he was simply known as Stevie444 but his single-minded approach to mastering his trade has led to him becoming one of the most famous faces in the modern game. To get to the number one spot in the GPI rankings, Chidwick recently put in an exceptional performance at the inaugural eight-event US Poker Open, where he made five final tables and won two of them. He got to where he is at now by having a strong desire to climb the rankings and become the best player he possibly can. Chidwick also believes faith has played a strong role in getting him this far: faith in his own ability, faith that he can achieve great things. His investors have also had to have faith that he can compete in the biggest tournaments. But the poker star also gives credits to his competitive personality and said that as a child he was always trying to be the best in whatever computer game was out at the time. Chidwick has put some of his success down to having a lot of good fortune, such as running well in big tournaments to make it to the final stages. The star has even said in the past that he believes that the universe suddenly finds itself in order and this leads to his luck with the cards. This is the mentality of a lot of people who play games that require an element of luck. For instance, players who enjoy games at Lottoland’s live online casinos understand that there is a high element of chance involved. But they also realise that they need to be in it to win it and that someone has to be the lucky one who takes down the big jackpots, a concept with which Chidwick clearly identifies. 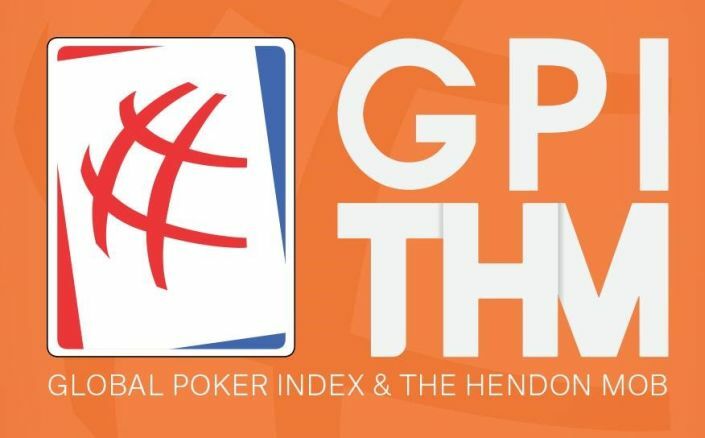 Having now held the position of number one on the GPI for 18 weeks, Chidwick has accumulated a score of 3,860.84 points. His story proves that through hard work and dedication, along with a little faith, it’s possible for anyone to make it to the top in the poker world.